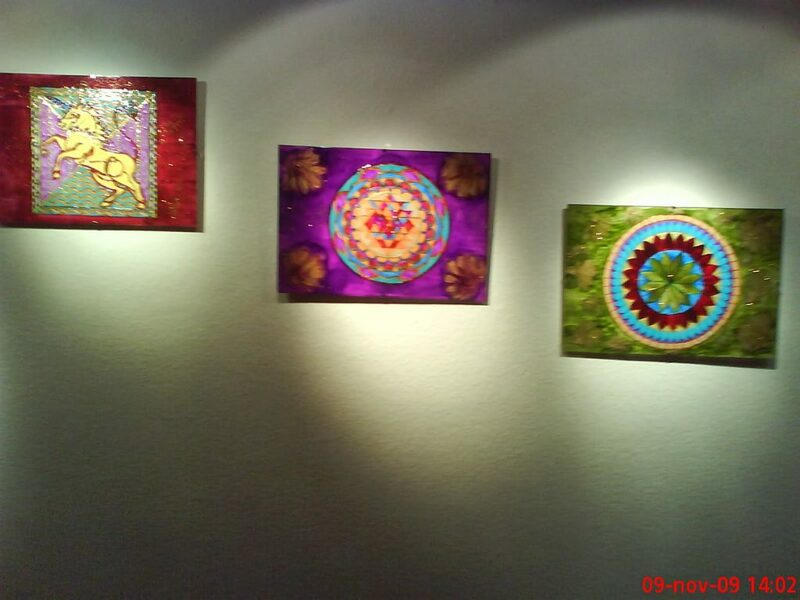 I am doing spiritual counselling, which I supplement with painting mandalas. As the impact of colours on the organism is already scientifically proven, mandalas are not only beautiful, but they are also useful when I combine them with other treatments. I found my way to spirituality, as many others do, due to my illness. The continuous pain that was hardly bearable and lasted for many years. This made me think of the reason of my illness. I did not consider myself to be guilty for a moment. I do not believe in ideas that some religious people say that the God punished me with this pain. 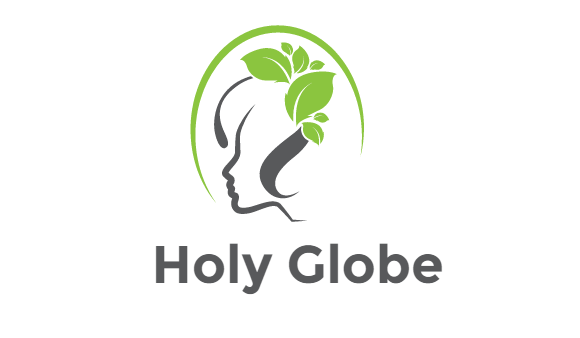 After reading numerous books and accomplishing spiritual/healing courses, I arrived at my final recognition – the laws of spirituality made me clear about this painful stage of my life. I use various methods of counselling, but my favourite method is working with angels (whom I believe). I know they stand by me in every life situation. Even if I cannot get off with some event that are due to happen, angels help me to find a solution and tackle my problems. 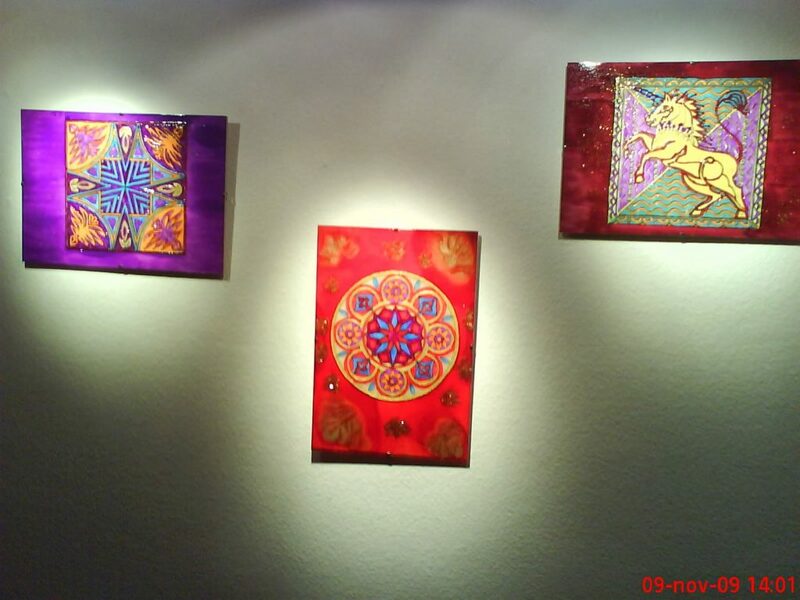 By the time I realised that my counselling method is working, I had acquired by myself the art of painting personal mandalas and studied the correlation of numbers and birth tasks on several people. 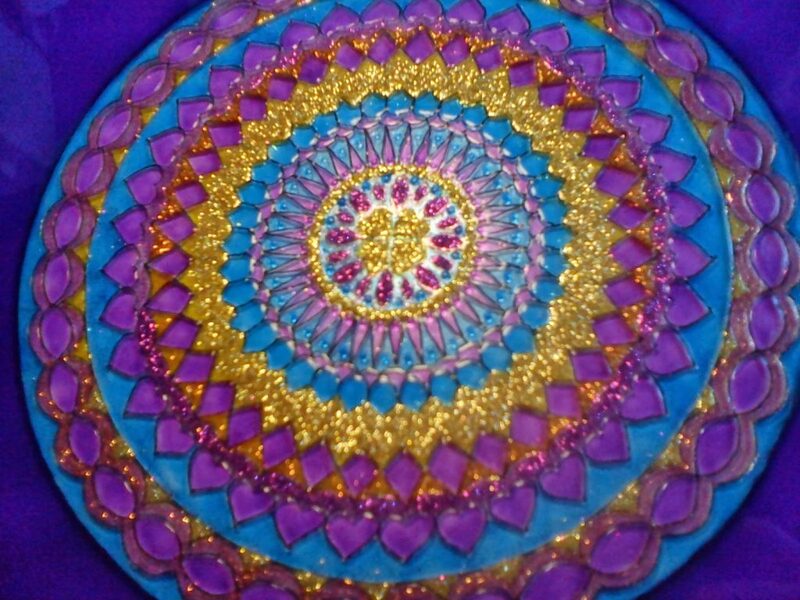 When I know someone’s birth data, I am able to tell him/her about their life tasks and I can paint them such a personal mandala that would assist them in the solution of their tasks. This mandala was offered to Erzsébet Lerger to have better life conditions. Namely, she suffers from a strange joint disease, what obstructs her moving and she was forced her to live in a disability chair all in her life. 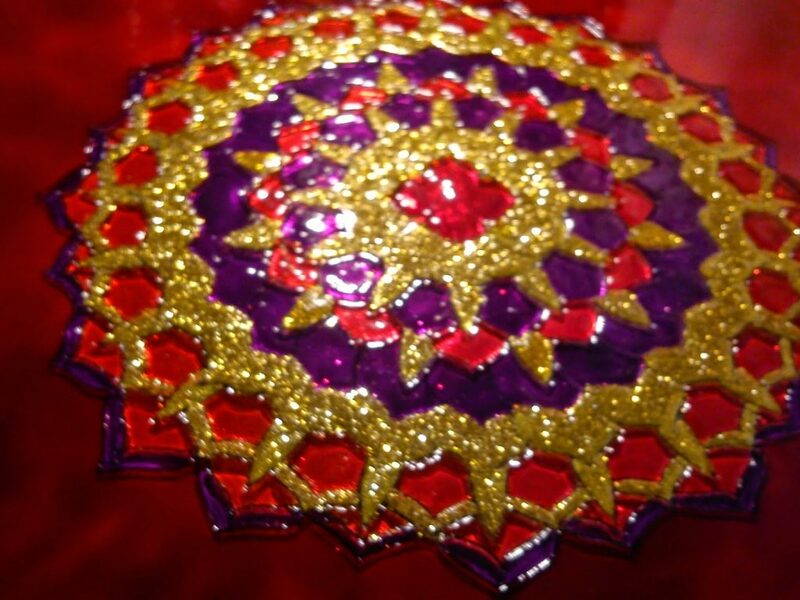 This mandala was a gift from Elizabeth Tolnay to her friend to activate his or her interest in spirituality. 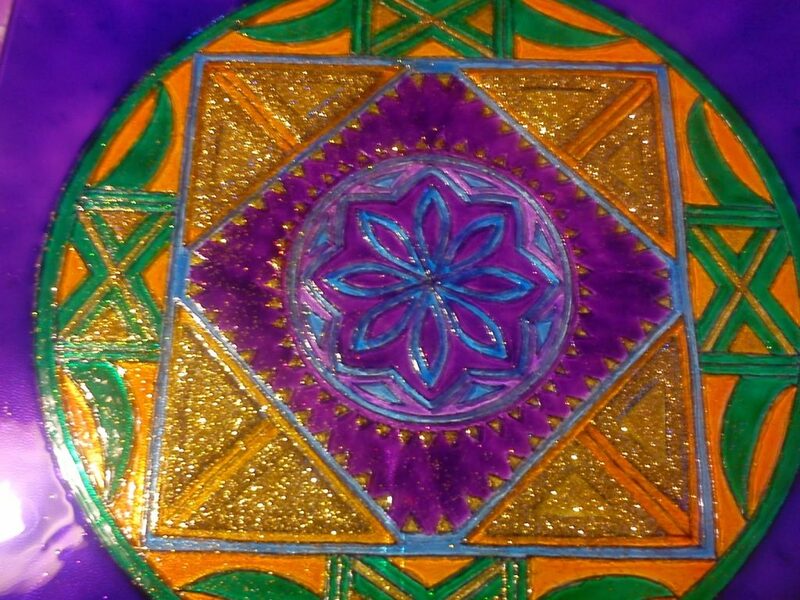 This Mandala was sold at an auction and the money was offered as a charitable gift to a Children’s Hospital. 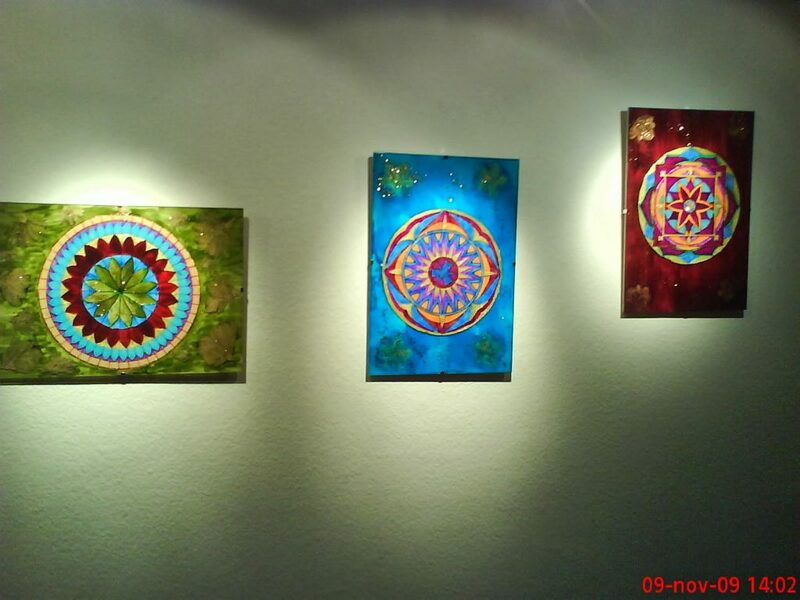 These mandala pictures are used by permission. ⟵The 8 Real Reasons You Are Tired: How to get rid of tiredness and be happy?